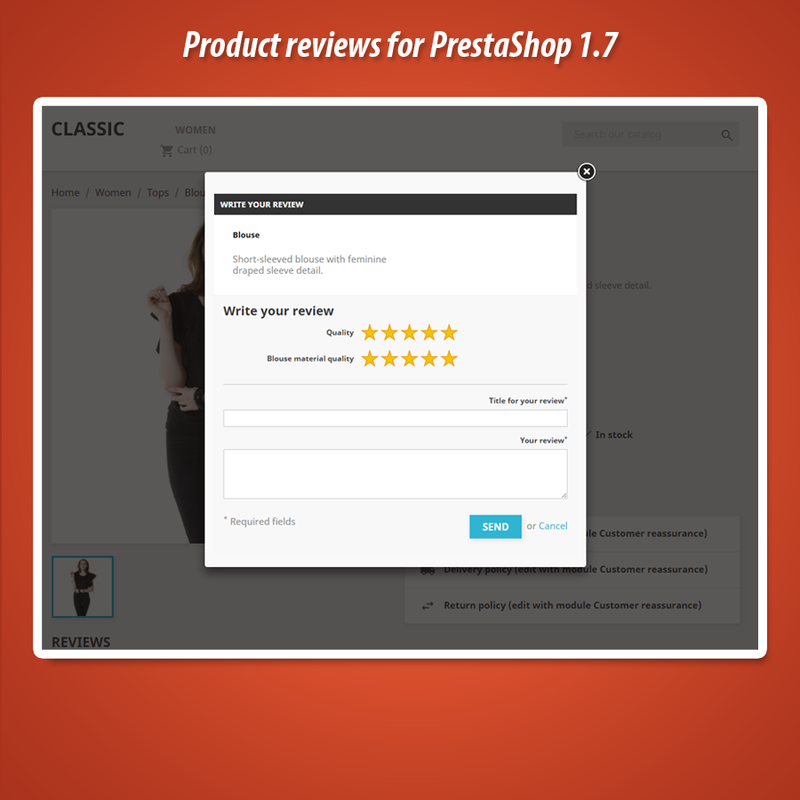 This is first available free product reviews module for PrestaShop 1.7. 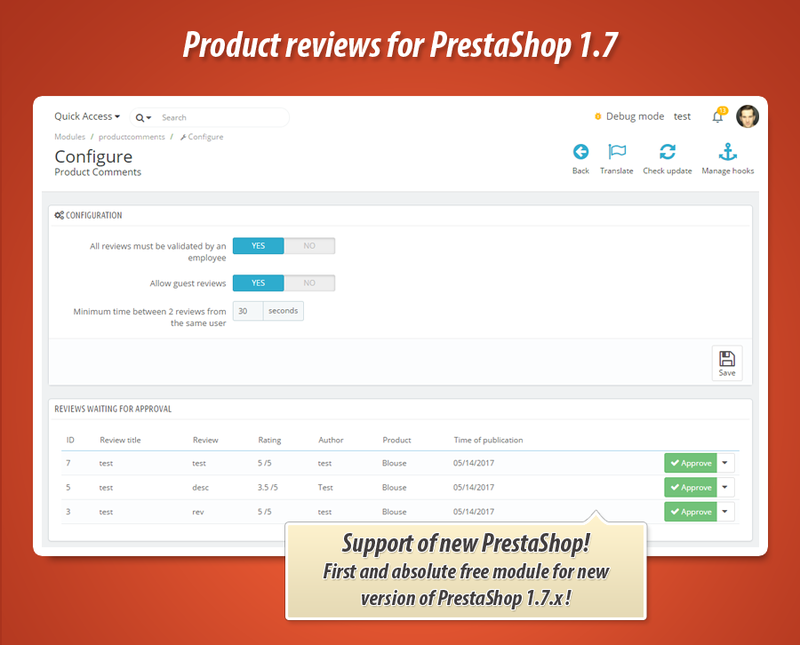 Module has the same features as standard reviews (prodcutcomments) module tha we have in PrestaShop 1.6.x / 1.5.x. Plugin creates a special section on product pages where your customers can read and write reviews about your products. 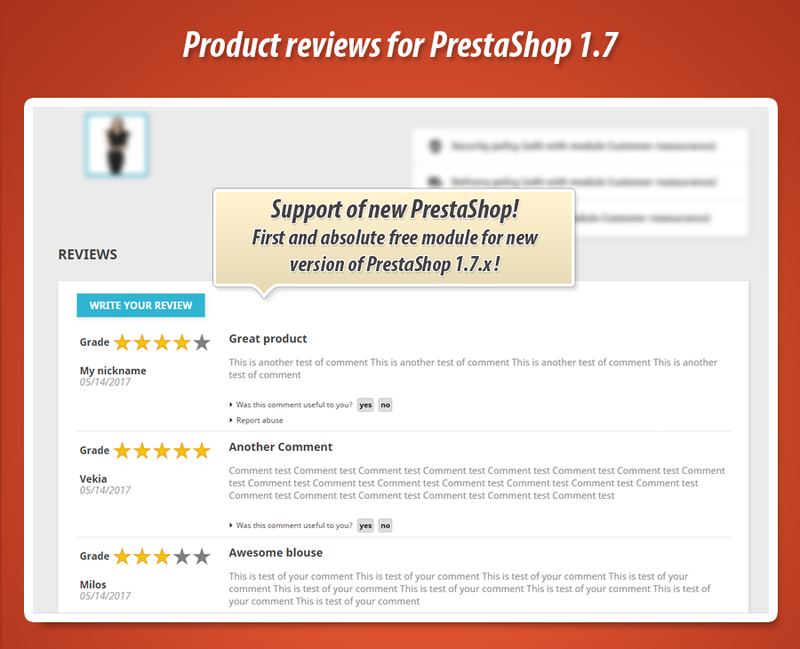 This is free module for new PrestaShop 1.7.x and it creates a feature to add reviews about products. 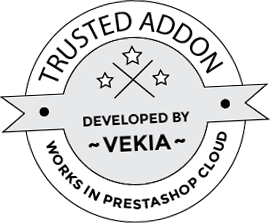 As a shop owner you can configure the module workflow depending on your needs. Below you can find the list of available features in this addon. Module is ready to work in mutlistore environment. This means that each shop can have own unique comments, grades, reviews criterions, reports etc. 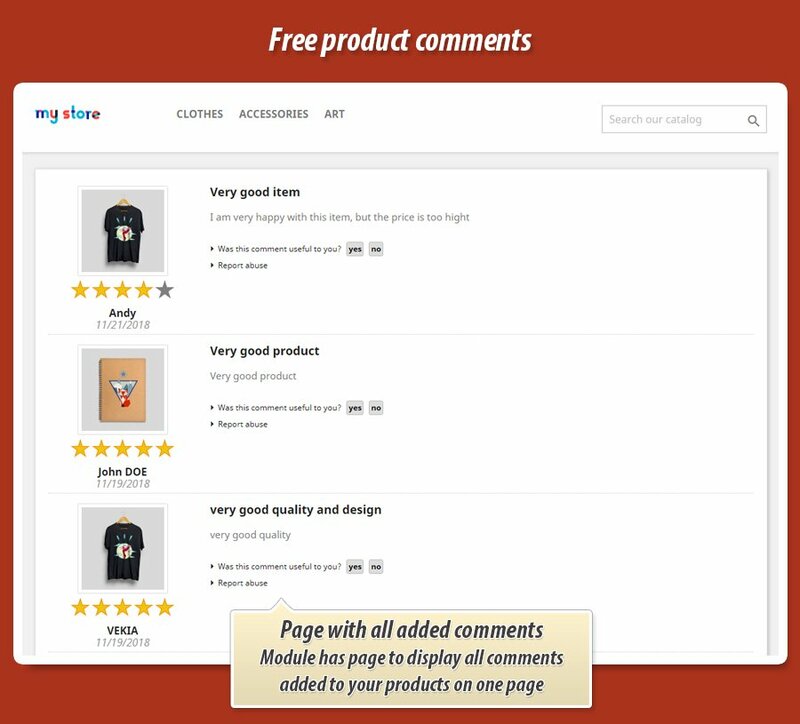 Module allows to add comments about products. In addition - you can define reviews criterions. You can add as much criterions as you want and associate these criterions with specific products or products from categories. Thanks to this your products can receive various grades. 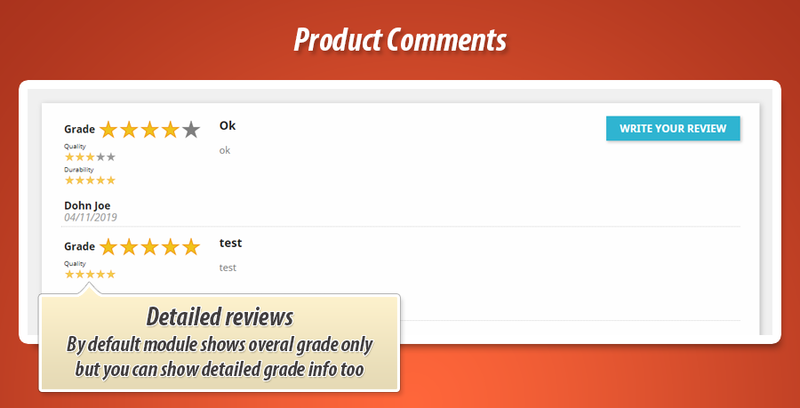 As you already know with this module you can enable feature to validate the review before it will be visible. On product edit page you can find section where you will see the reviews that wainting for validation. You can approve review, or remove it. Shop visitors / guests or customers can report reviews. You will be able to preview the reports on module configuration page and remove the report (deny report) or accept the report - module will hide the comment then. - now each shop can have own unique comments, criterions, reports etc. - added bug fix related to recently added improvement.